If you call it a Kids Soccer party or Kids Football Birthday party it is still the same result. We love energetic kids playing a game they love in a fully inclusive environment at a location of your choice. 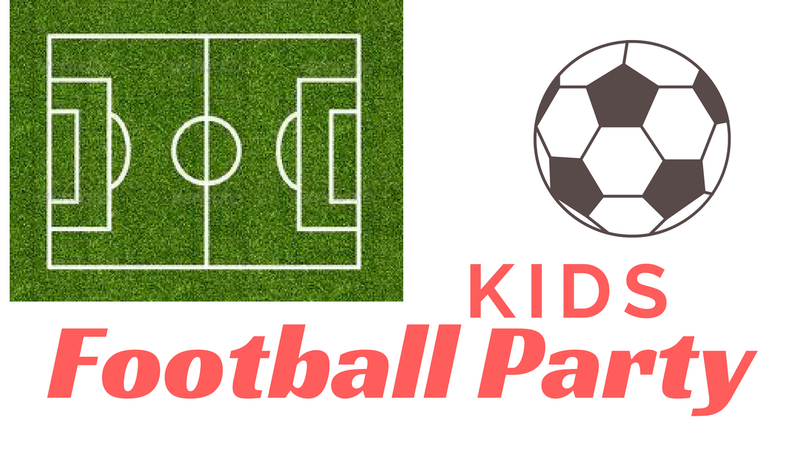 We can help you plan and run your Kids Football Party for your football mad child and their friends This will not only make their day and week but will be fun for all their friends to attend. 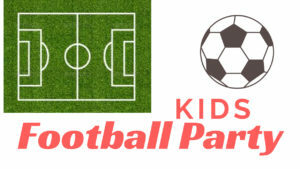 Our football birthday party is incredibly popular with all ages and can also incorporate other sports or games to keep the kids active for the whole 90 minutes. For the parents what we find best is that you providePlenty of drinks such as flavored water in cups or water bottles with the kids names on it.